Episode 79 is a rebroadcast of one of the first – and most interesting – podcast interviews I’ve had the pleasure of doing. 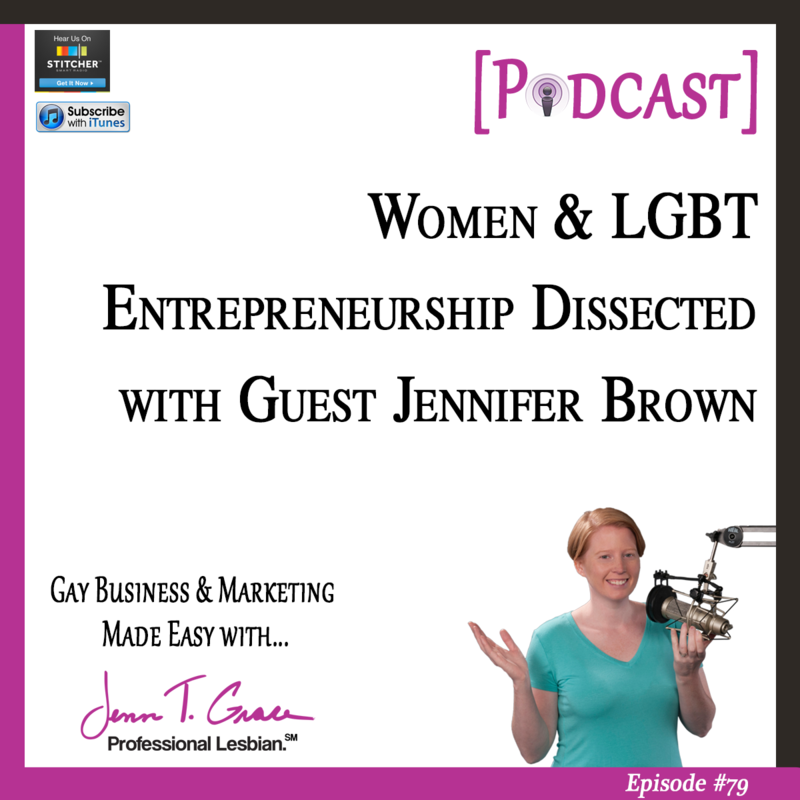 I had the opportunity to sit down with Jennifer Brown for an honest and thought provoking conversation. We were able to catch a glimpse into her world as an entrepreneur in the diversity and inclusion space. Jennifer shared with me what inspires her and drives her to continue moving forward as well as some advice for fellow entrepreneurs. 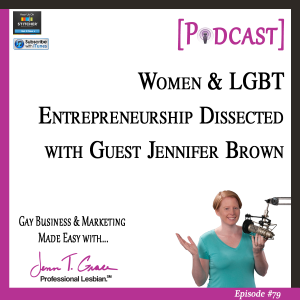 We also chatted about how her professional journey brought her from opera singer to business owner. Have a listen and let me know your thoughts below!